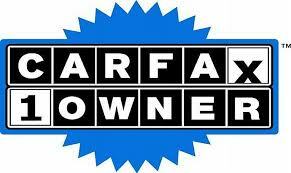 Find the used vehicle in Wilmington, NC for you. Capital Nissan has the most comprehensive lot of pre-owned cars, trucks, SUVs, vans and minivans to choose from. We stock the top automakers including Nissan, Ford, Honda, Hyundai, Jeep, Lincoln, Toyota, Kia, and more. Discover the most competitive and transparent prices in Wilmington at Capital Nissan . Shop our under $12,000 and Certified Pre-Owned variants for ensured quality and reliability. Our friendly and knowledgeable team will assist drivers throughout North Carolina in finding the used car to fit their lifestyle needs with ease. Stop by our lot located at 5501 Market St. in Wilmington, NC today to test drive a durable, compact, versatile, high-performing, accommodating or acclaimed vehicle.